"Invest in your Health today For a Healthier Tomorrow"
"The Greatest wealth is the Good Health"
"Know your right medicine with us"
Speak to our professional Pharmacist Will be happy to served you! A Healthcare wing of the MGT Group, associated with professionals with years of pharmaceuticals experience across the board, who over the years, have successful track record of launching and building many brands from time to time. The products launched have not only captured high market share but also are now the brand leaders in their respective therapeutic categories. SEHA PHARMACEUTICALS: encompasses, distribution and marketing of Pharmaceuticals, Cosmeceuticals, Nutraceuticals, Medical Devices, Hospital Supplies and Critical Care. A Healthcare wing of the MGT Group, associated with professionals with years of pharmaceuticals experience across the board, who over the years, have successful track record of launching and building many brands from time to time. The products launched have not only captured high market share but also are now the brand leaders in their respective therapeutic categories. 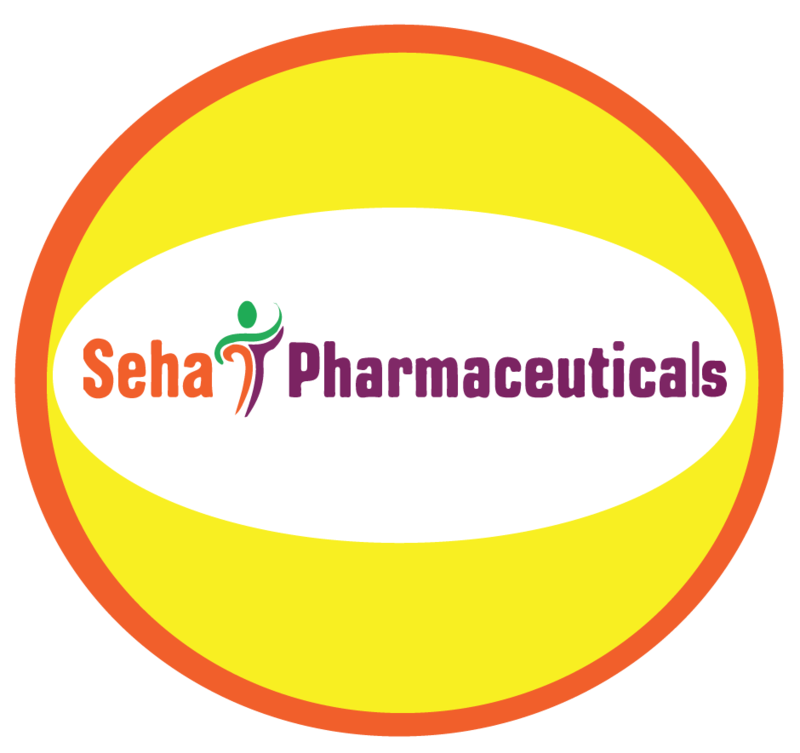 SEHA PHARMACEUTICALS: encompasses, distribution and marketing of Pharmaceuticals, Cosmeceuticals, Nutraceuticals, Medical Devices, Hospital Supplies and Critical Care. History mirrors the captivating tale of an era when “The MGT Group” had the foresight to look ahead of time, think out of the box, soar high to become the region’s global logistics provider. 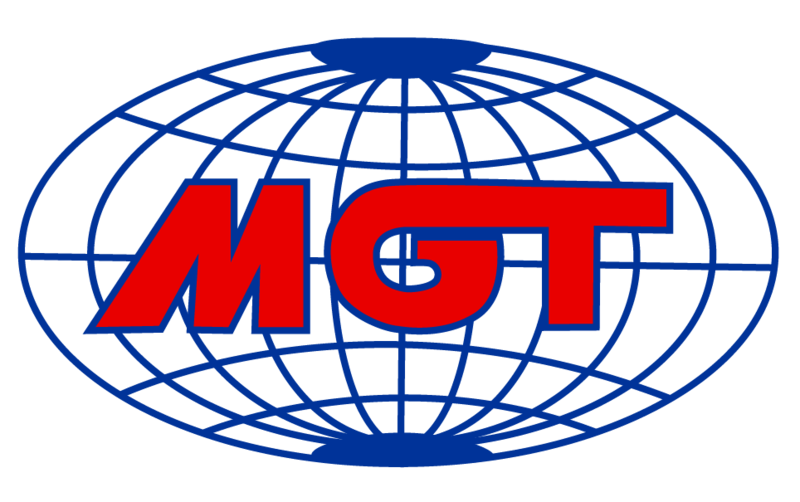 Since 1978, The MGT Group extended its boundaries to supply chain management and forged ahead to serve the United Nation and Oil Field Sector Globally. We invested in the best infrastructures, systems and people to guaranty our business partners and clients the most efficient with “state of art” facilities possible. Recently we expanded to Health Sector with the launch of SEHA PHARMACEUTICALS. We would continue to strive to launch niche products that are qualitative, effective and affordable at the same time, for clinical, home care and professional use from time to time.We believe in fostering lasting relationship with our staff, business associates and clients, based on integrity and trust, relationship that flourish. Our Vision is a World in which every life attains the right to quality, cost effective and time bound healthcare products and services. We are Committed to provide authentic and innovative healthcare products and services by making a difference in the lives of the people we touch everyday. 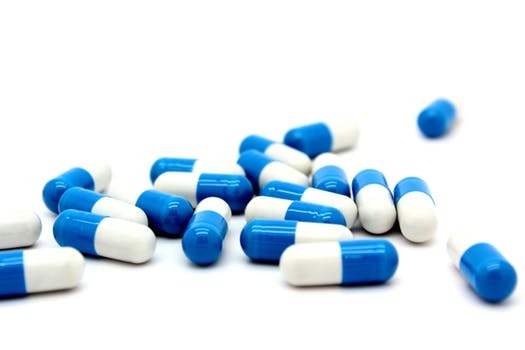 • We are experienced pharmaceuticals, Distributor and Marketer of niche brands from US, UK, Swiss, Italy, Germany and India, representing various healthcare segments: Pharmaceuticals, Nutraceuticals, Cosmeceuticals, Medical Devices and Hospital Devices. • We are master-distributors for our products to Southeast Asian countries & MEA. • In UAE we have accounts with the leading private hospitals and group pharmacies : MOH-Hospitals, DHA Hospitals, GHQ, HAAD Hospitals (Government and Private), Clinics and Pharmacies.